We knew he’d be in the movie, but definitely didn’t expect to see Hines Ward in this trailer. Now all these shots of Heinz Field make a lot more sense, huh? Was awesome to see a real trailer since all these fakes were flying around the web. 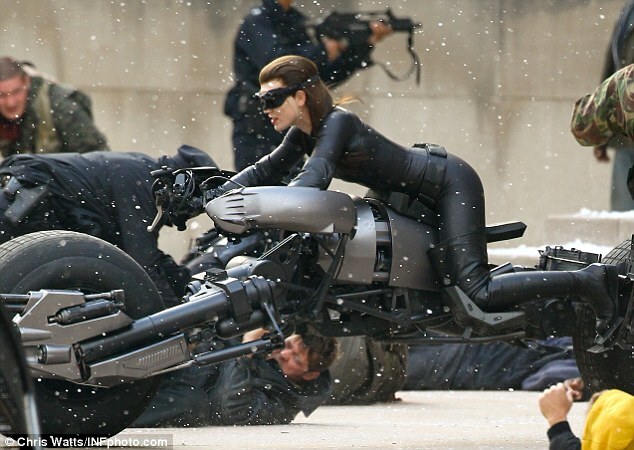 Oh, and how ’bout Anne Hathaway? Chick is like a fine wine… just better with age, and cuter the more you drink of her. Wait, what the hell just happened to my analogy? She’s got me all flustered. This entry was posted in Movies and tagged Batman Begins, batman poster, batman poster 2011, batman teaser trailer, Begins. Falls. 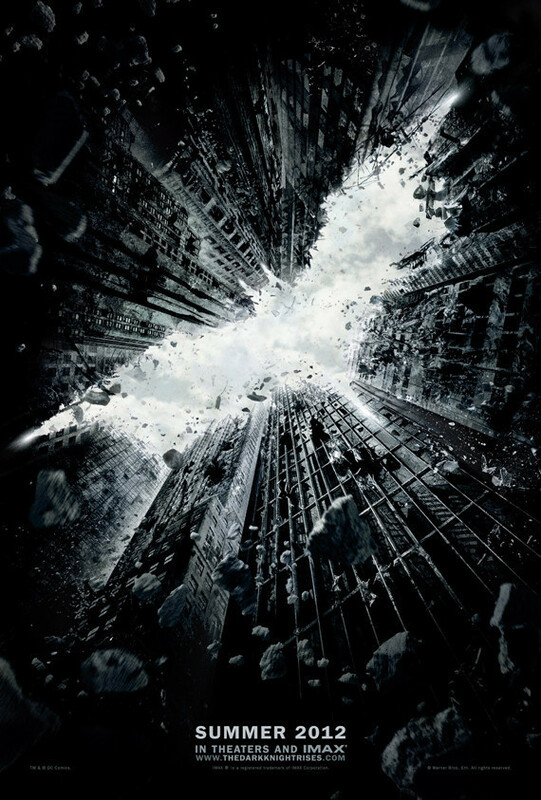 Rises., Christian Bale, hines ward the dark knight, The Dark Knight, The Dark Knight Rises. Bookmark the permalink.